This landmark, highly influential cult TV series mixes fantasy and sci-fi, famously created and presented by Hollywood legend, Rod Serling. Each episode uniquely explores the depths of the unknown, with the immense cast showcasing many future stars, including Robert Duvall, Robert Redford, Burt Reynolds, Dennis Hopper and Julie Newmar. 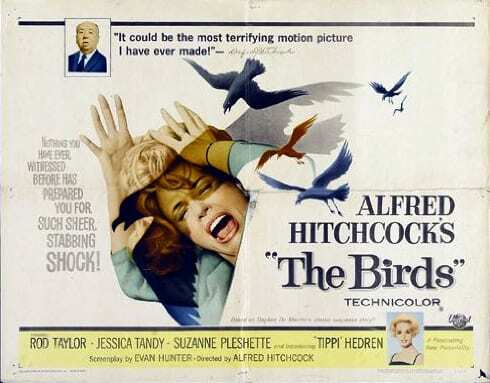 In this classic Alfred Hitchcock horror, a woman pursues a lawyer to his Bodega Bay home after they meet in a bird shop. After delivering the gift of a lovebird to his young sister, she is attacked by a bird on her way back, with more random, vicious attacks suddenly escalating in the bay. In the classic horror that launched a Hollywood franchise, the crew of spaceship Nostromo answers a distress signal from a desolate planet, only to discover a deadly life form that breeds within human hosts. Suddenly, the crew must fight for survival. 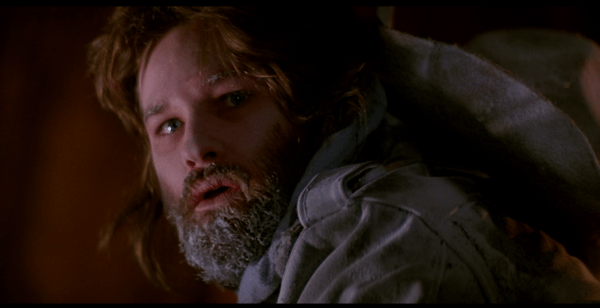 In this much-loved John Carpenter horror, a research team in the snowy wilds of Antarctica find themselves besieged by a terrifying, shape-shifting creature which has found its way into their base, and which can take the form of any organism it chooses. Produced by Hollywood hero Steven Spielberg and directed by another favourite, Tobe Hooper, things start going bump in the night in a suburban American home, much to the terror of its resident family. 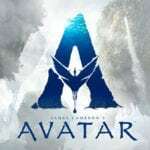 When the youngest daughter gets sucked into the television screen, her parents call in a psychic as their final hope to bring her back. The Oscar-winning remake of a 1950’s classic, Jeff Goldblum’s scientist, experimenting with transmitting matter, uses himself as a guinea-pig, unaware that a fly has landed in the machinery. As he embarks on a relationship with Geena Davis’ journalist, he begins horrifically changing. Based on his own novella “The Hellbound Heart”, popular author and writer Clive Barker embarked on his directorial debut which became a fan favourite and introduced the world to the notorious character, “Pinhead”. In Hellraiser, a couple moves into a new home, unaware that something truly evil lurks beneath the floorboards of the dilapidated house.